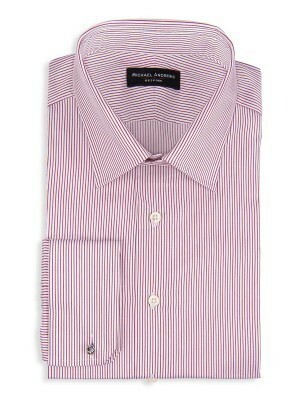 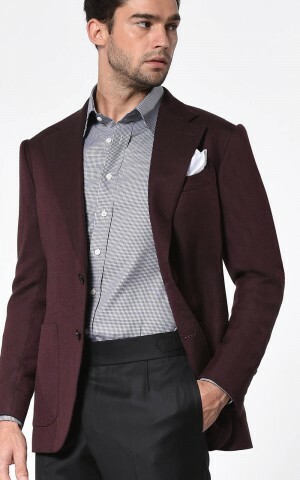 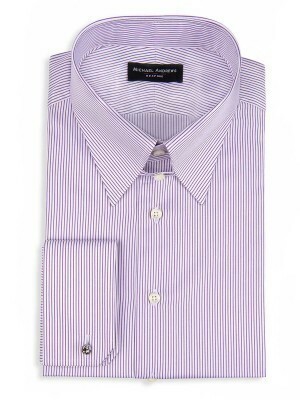 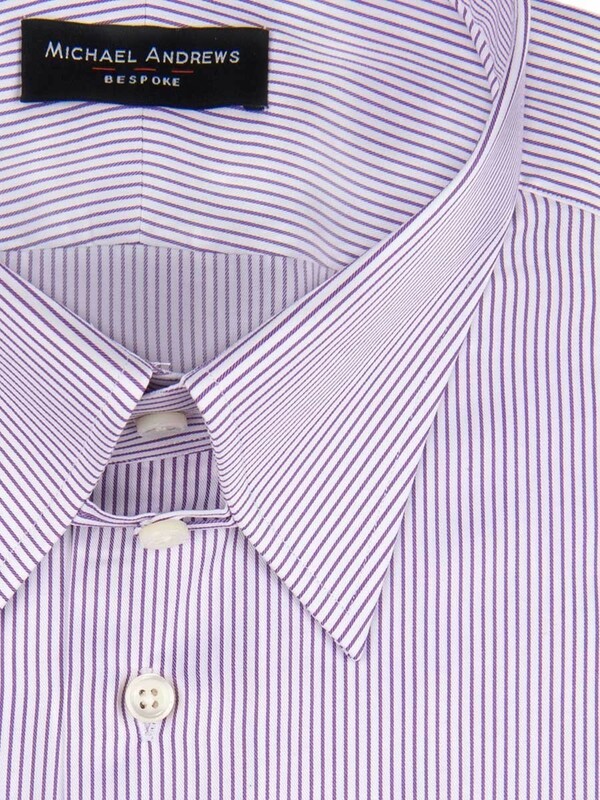 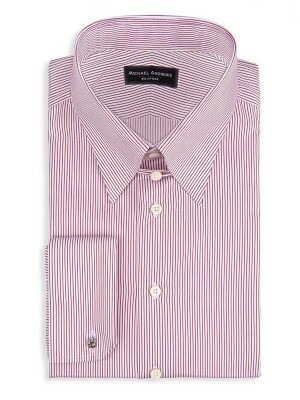 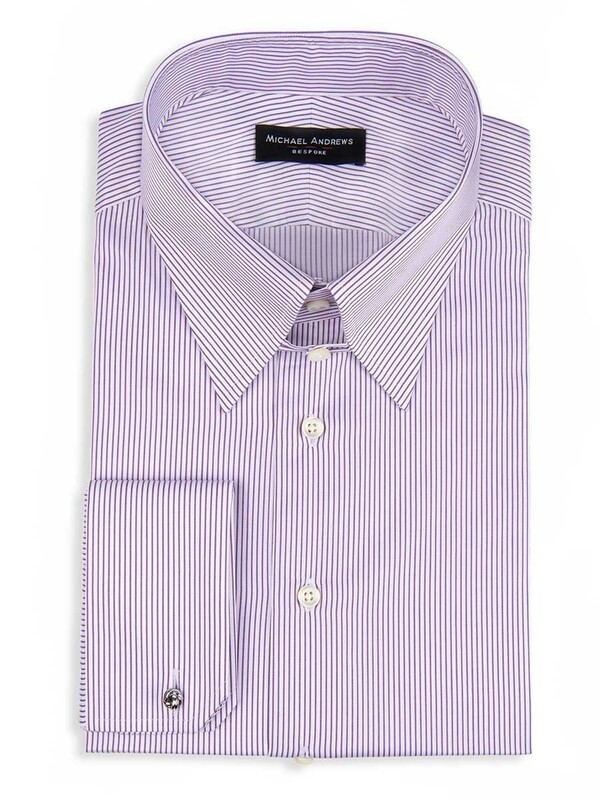 From office to occasion, this purple thin stripe shirt fits in with flair. 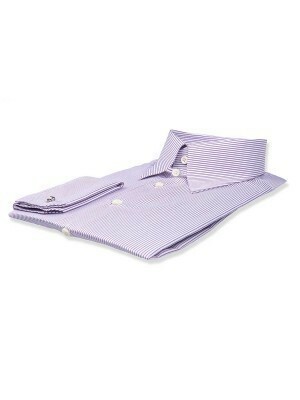 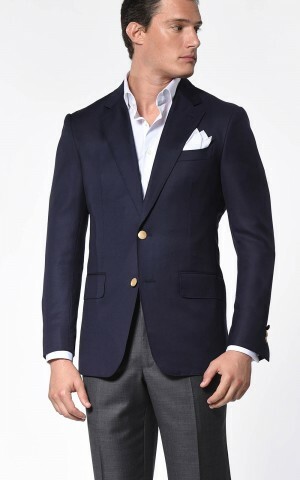 It features french cuffs and a tab collar that connects with a mother of pearl button. 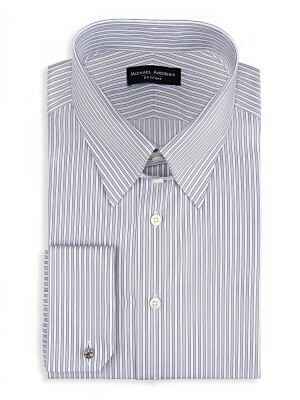 Comfortably woven from 70's 1-ply cotton from Albini.